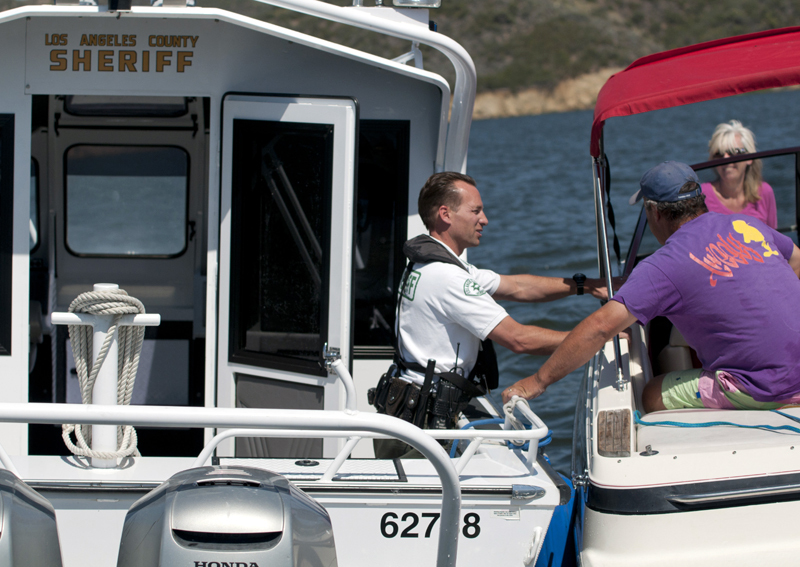 Now that the weather has turned the public’s fancy to boating, inspectors at Castaic, Pyramid and Piru Lake are busy making sure that boaters are being safe – no boating under the influence, or “BUI” – and that their boats are free of quagga and zebra mussels, invasive species that are wreaking havoc on the state’s waterways. 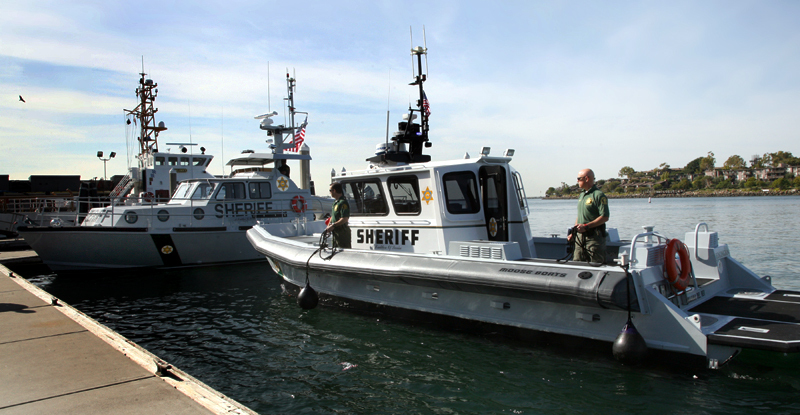 This weekend, from Friday through Sunday, deputies from the Los Angeles County Sheriff’s Department’s Parks Bureau will participate in “Operation Dry Water.” This is a nationally coordinated weekend of boating under the influence (BUI) detection and enforcement aimed at reducing the number of alcohol and drug related accidents and fatalities. The goal is to foster a stronger and more visible deterrent to alcohol and drug use on the water in an effort to educate boaters about boating under the influence. 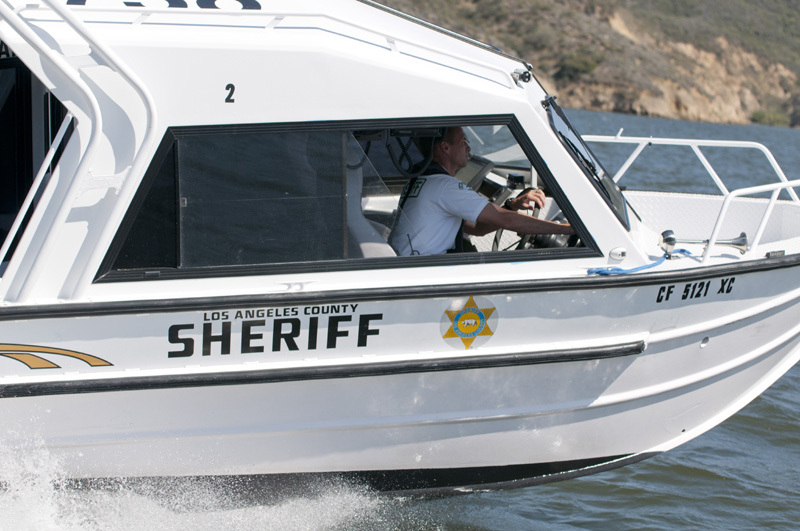 The Sheriff’s Department will increase its presence at both Castaic Lake and Pyramid Lake during Operation Dry Water by conducting traffic stops and BUI sobriety check points. 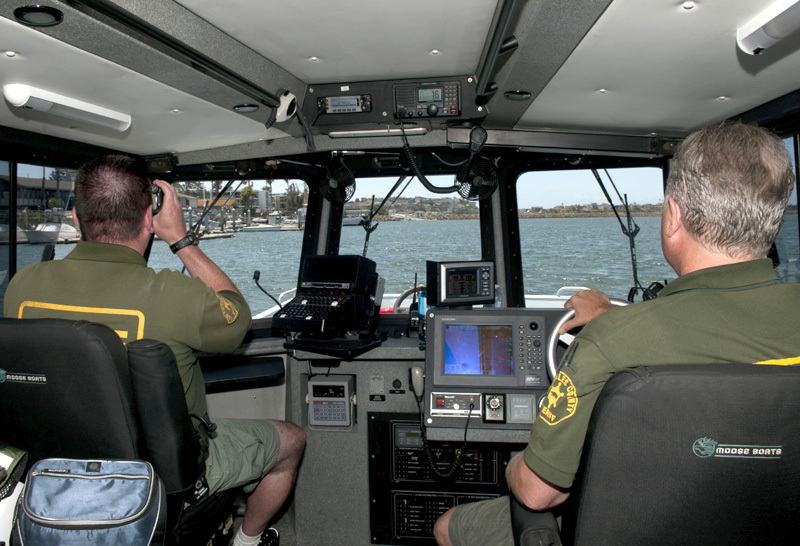 Aside from emphasizing safe boating for all, deputies and lake personnel will be inspecting boats and other watercraft to ensure that all craft are dry when they go into the water and not harboring unwanted visitors. No boats, jet skis, or any type of watercraft will be allowed on the lake without a daily successful quagga mussel inspection. These inspections are necessary to help avoid the spread of the quagga and zebra mussels. The State of California requires that all watercraft pass a pre-entry inspection point verifying that the craft is completely dry inside and out, (including lower outboard units). Any small amount of water in or on a vessel will constitute a fail of the state-required inspection and the vessel will not be allowed on the lake. Because of the seriousness of this problem, there will be no exceptions. 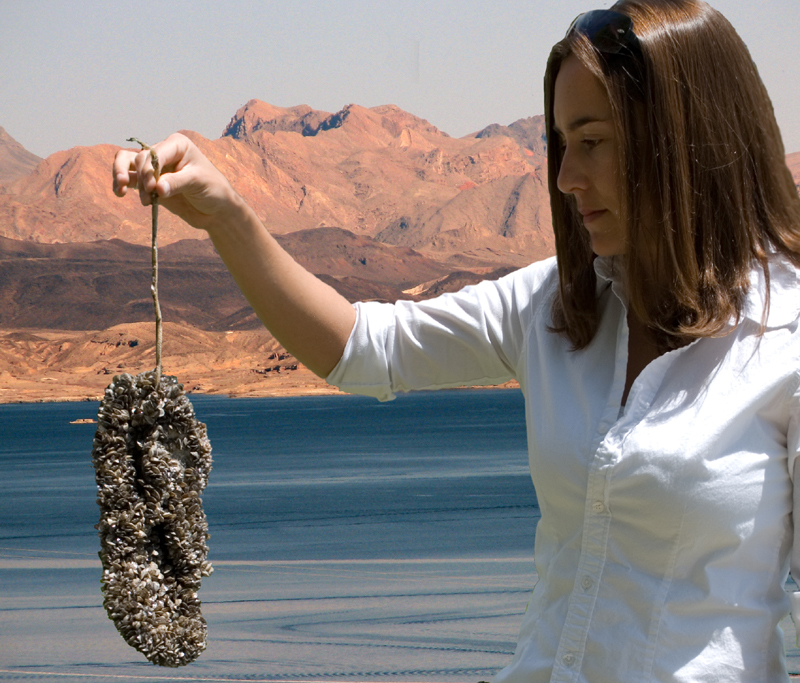 “Quagga mussels were discovered in Lake Mead in Nevada on Jan. 6, 2007, and later throughout Lake Mead’s lower basin. 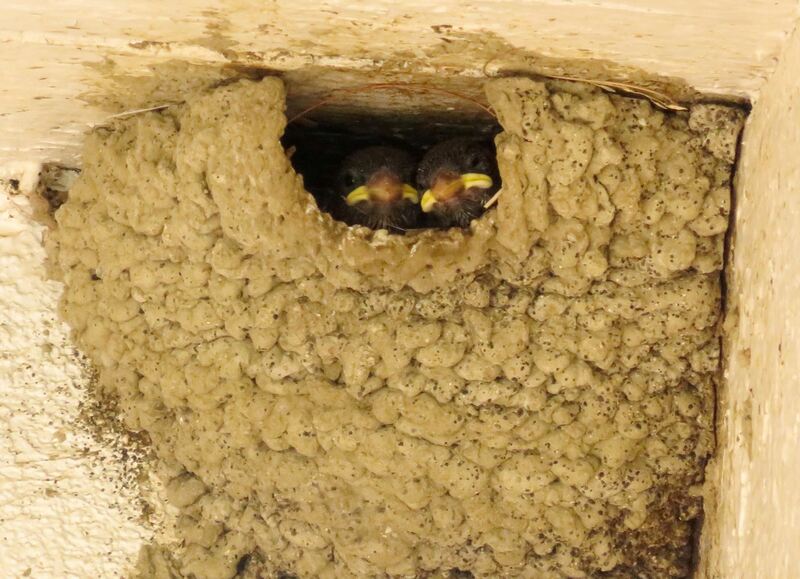 It was the first discovery of either of these mussels west of the Continental Divide. Subsequent surveys found smaller numbers of Quagga mussels in Lakes Mohave and Havasu in the Colorado River, and in the Colorado River Aqueduct System which serves Southern California. Surveys in August found Quagga in Lake Dixon and San Vicente Reservoir in San Diego County. 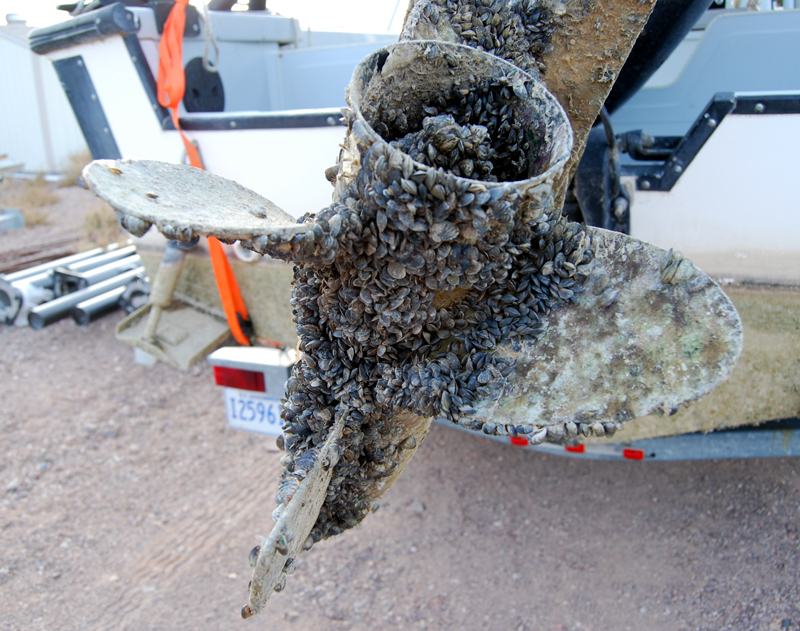 All reservoirs, lakes and watersheds receiving raw Colorado River water have been exposed to Quagga mussels. The first confirmed find of Zebra mussels in California occurred at San Justo Reservoir Jan. 10, 2008.